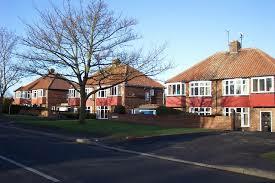 Specialist contractor mortgage brokers can help contractors use the help to buy scheme. Itt means hat they can get 955 mortgage swith the help of Government funds. They get contractors mortgages at the best rates based on their weekly rate annualised (x48) on production of their contract.